No matter what level of auto dealer you may be, SEO plays an integral role in how shoppers research different makes and models and ultimately find your dealership. Whether it’s an OEM site or the local page for the used car lot down the road, these automotive SEO best practices will keep your dealer website on the up and up so you can sell more cars. Keywords are at the core of mastering and improving your SEO and overall automotive internet marketing. There are better ways to effectively use keywords on your dealership’s website. Including them in the body text of your website’s pages is important, but it’s also equally important to use them in your alt text, meta content, and headers. When you pepper your keywords throughout all aspects of a webpage, you’ll be giving Google and other search engines other elements to look for when deciding if they should serve your webpage to a user. A successfully SEO-ready webpage is one that has more than just text in varying font sizes, it includes photos and other media. Including a photo or a slideshow of your dealership’s vehicles or other relevant images on various webpages on your site. You can find unique ways to incorporate photos to show variety and give your readers even more reasons to explore your website and stick around to see what else your dealership’s site has to offer. You need to remember that SEO is something that needs to be monitored and updated every so often. Search engines are always looking for the newest and best information to provide users and you need to be ready to compete with other dealerships. Stay up to date with the latest trends, see what relevant keywords are being used in relation to your dealership. You can easily do this by setting up Google Alerts so you can be notified every time a keyword you’re monitoring is mentioned online. This will help your SEO team act quickly and share content that’s relevant to what is already being shared. As a dealership, reviews are just as important as the content you share. Reviews are ways for your current customers to praise the excellent and personable service they’ve received from your staff, and it’s an effective way to give your future customers a chance to see your dealership as more than just a dealership. Online reviews are a great way to improve your SEO by boosting your place in Google and Bing, and they give your future customers more reasons to buy from your dealership over a competitor’s. When you’re ready to start making big waves in your automotive SEO strategy, then you need to start prioritizing your SEO practices sooner rather than later. It might seem like a task that doesn’t require dedication, but it’s a task that needs to be fresh and relevant on a daily, weekly, monthly basis. 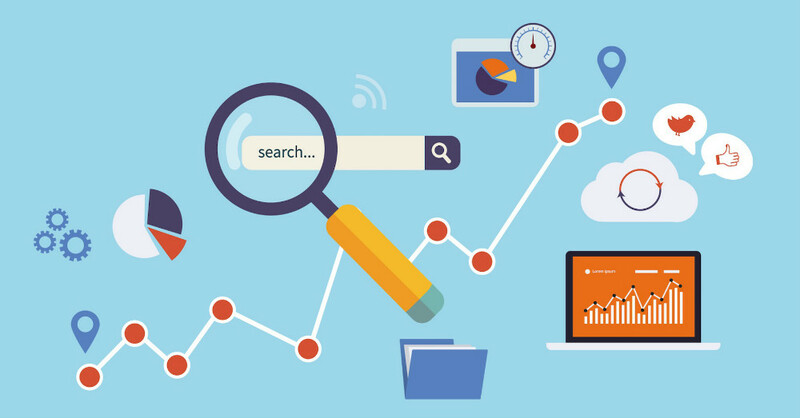 Once you start putting SEO at the top of your marketing strategy priorities, the sooner you’ll be able to see improvement in your search engine ranking and hopefully your sales.